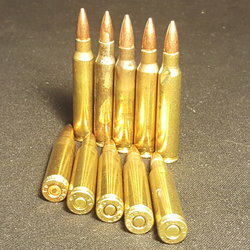 Home :: PROJECTILES :: Speer Gold Dot .38 CAL (.357) 158gr Bonded JHP 100 ct. These bullets are feature Uni-Cor technology which firmly bonds the core to the jacket and virtually elminates bullet failures. 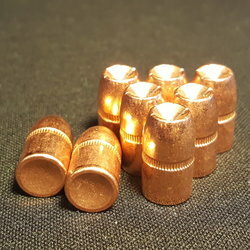 The hollow point is created after the jacket is built, and helps to produce maximum expansion and weight retention while improving bullet feeding. They are cannelured for crimp.